The last two weeks have been a whirlwind. Between the holidays and workload, the Mountain Media office has been crazy busy. However, despite the chaos, the best part has definitely been participating in our 12 Acts of Christmas Kindness campaign. 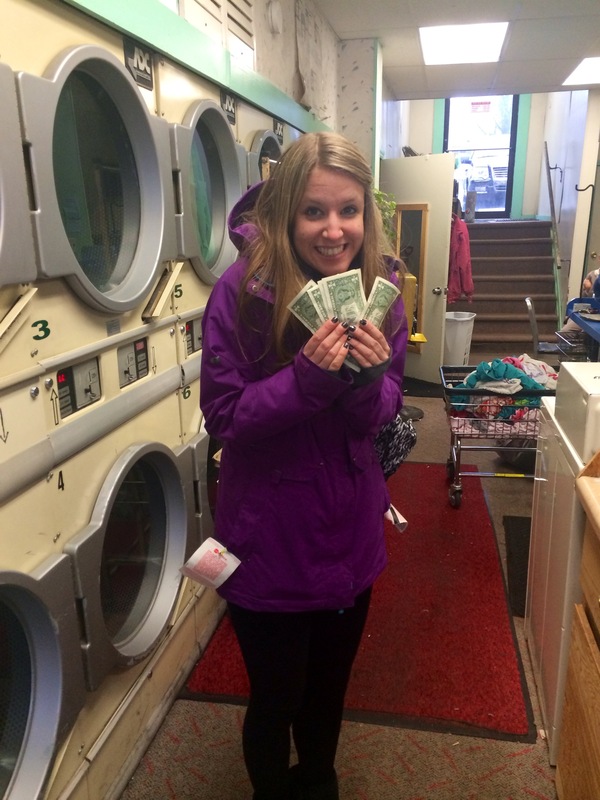 Act #11 – This past Monday, we left money at a local laundromat. Almost immediately, we received a message on Facebook from someone thanking us for the donation. While the message was completely unexpected, we brightened someone’s day, which was exactly what we were aiming for. Monday was also a special day for Mountain Media, as we were featured in The Saratogain for our kindness campaign! Since then, we have received so much positive feedback. We cannot thank everyone enough for supporting us and participating in random acts of kindness throughout this campaign. It means so much to our team! 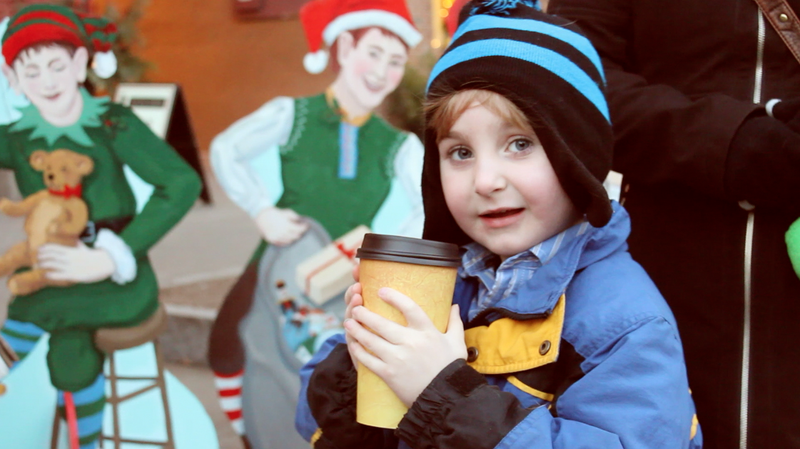 Act #12 – On Tuesday, we enlisted the help of our President’s four-year-old son, Harper, to deliver coffee to Santa. Every year, Santa does a lot – he lends a listening ear, delivers presents to children and embodies the Christmas spirit. This year, we wanted to do something special for him, and we felt a hot cup of Joe was the answer! He was certainly thankful, as you can see. Now that our 12 Acts of Christmas Kindness campaign has come to end, we are more aware than ever before. Donating to the Wilton Food Pantry, Shelters of Saratoga and Franklin Community Center has opened our eyes to things happening in our own community. Volunteering at Adirondack Save-a-Stray reminded us that animals need our love too. Visiting Vilma at the Saratoga Hospital and the men and women in uniform who serve our city made us grateful to have one another. Along the way, our little tokens of kindness made us happier and kinder people. Kindness changes lives; While this campaign may have come to an end, we will not stop participating in random acts of kindness. Whether that’s opening the door for someone or sending a thank you email, we vow to continue spreading kindness one person at time. Again, we would like to thank everyone who helped us along the way. This campaign could not have been possible without you! 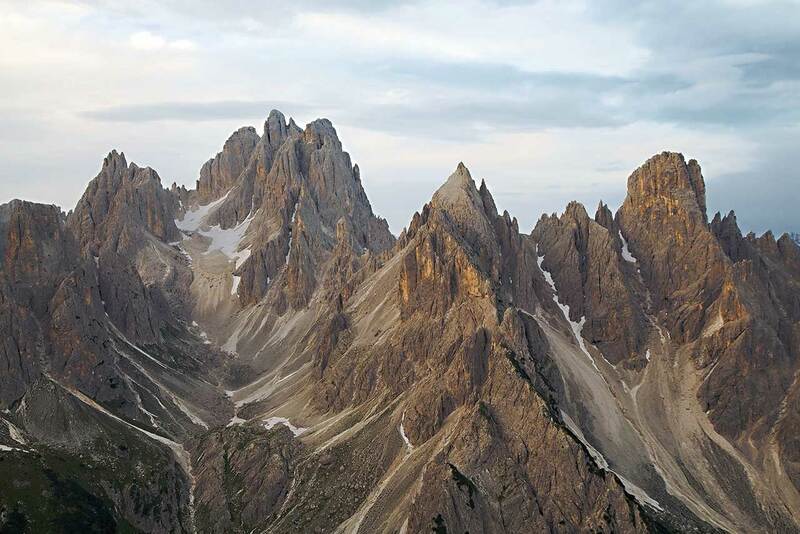 Next PostNext Eastern Mountain Sports Giveaway!